Global total turnover for Champagne reached €4.9bn ($5.6bn) last year, seeing an increase of 0.3% compared with 2017. 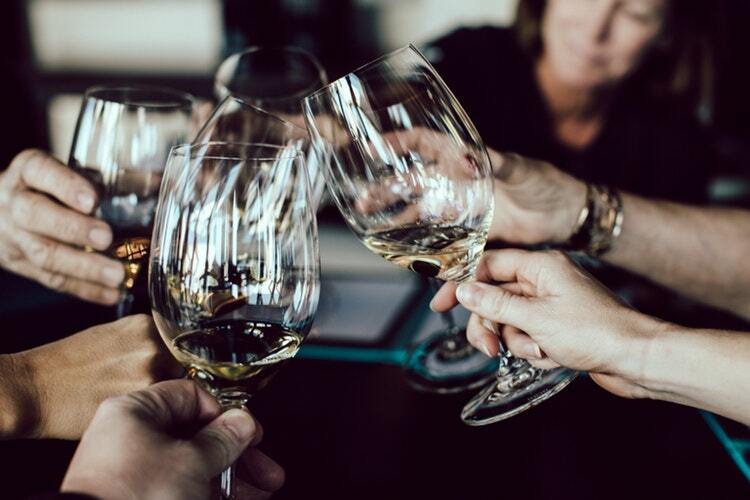 Despite this upward trend, the number of bottles sold dropped by 0.8% to 302 million in 2018 from 307.3 million in 2017, according to data released by Comité Champagne. This decline in volume was mainly due to falling sales in France and the UK, which account for 60% of the total Champagne sales. Volumes dipped in both of these markets by nearly 4%, while by value turnover fell by around 2%. Overall, Champagne exports were on an upward trajectory with volume rising by 0.6% and revenue going up by 1.8%. Exports to the US, the Chinese triangle (including mainland China, Hong Kong and Taiwan) and Japan rose by 2.7%, 9.1% and 5.5% respectively. Exports to Canada increased by 4.8% to 2.3 million bottles, while they rose by 4.3% to 1.7m bottles in Mexico. In South Africa, sales crossed the million-bottle mark for the first time, registering a growth of 38.4% by volume and by 43.4% by value. Australia saw a small dip in champagne imports, despite reporting significant growth over the past decade. Last year, the country’s import fell by 1.8% to 8.4m bottles. In a press statement, Comité Champagne said that the 2018 results validated the value creation strategy of the Champagne region, based on a continual pursuit of exceptional quality and rigorous environmental targets.